Gold prices hit a six-month high on Wednesday as concerns over global growth and a partial government shutdown in the United States fueled risk aversion, prompting investors to seek refuge in the metal. Spot gold climbed 0.3 percent to $1,271.85 per ounce as at 0429 GMT. The metal hit $1272.56 in early trade, its highest since June 20. U.S. gold futures were up 0.3 percent at $1,275.8 per ounce. 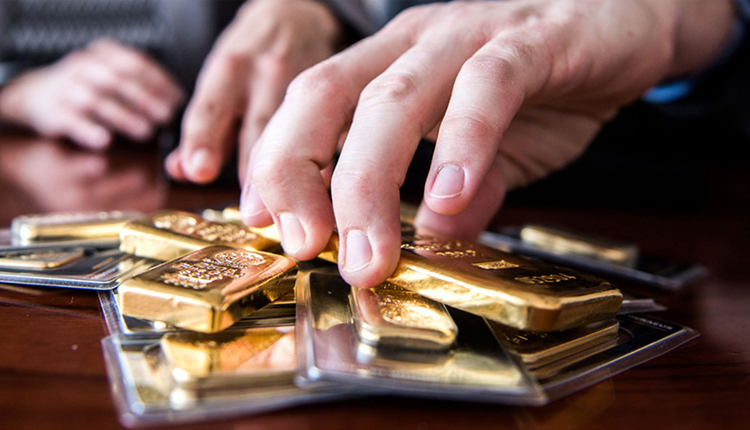 Investors are uneasy about global economical growth and are seeking gold as a safe-haven, said Yuichi Ikemizu, Tokyo branch manager at ICBC Standard Bank, adding the sharp sell-off in stock markets has also lent support. Asian equities were shaky following a Christmas eve U.S. stocks plunge. Wall Street has dropped sharply in recent weeks on concerns over weaker economic growth, compounded by political instability in the United States after a partial government shutdown. Tensions between the White House and the U.S. Federal Reserve over monetary policy tightening also weighed on sentiment in the wider markets. President Donald Trump largely laid the blame for economic headwinds on the Fed, openly criticizing its chairman, Jerome Powell, whom he appointed. “The latest move on gold should be a stark reminder to investors that gold in any form should be an essential part of any long-term investment strategy as again they yellow metal has proven its weight when markets turn turbulent,” Stephen Innes, APAC trading head at OANDA in Singapore, said in a note. Among other metals, silver rose 0.5 percent to $14.80 per ounce, while platinum rose 0.3 percent to $784.50. Palladium was up 0.5 percent to $1,252.24 per ounce.